With the release of the GTX 1080 Ti ArcticStorm Mini, I put this together last weekend. Part list is incomplete due to being unable to add some parts. This is ******* beautiful, nice job with part selection, bends, colors, everything. IGN would rate 10/10. I usually don’t leave comments or anything but holy **** this build is ******* clean and it’s ******* neat.+100 for me.Its so basic but in a ******* good way.Great work. Awesome name and build +1! BTW where did u purchase that graphics card at? I’m sorry I forgot the ******* name goes so great with this..Holy **** you did a ******* great job on this. Words cant describe how CLEAN this looks!! +1 Billion. Best compact job ive ever seen! How did you put everything inside a such small case O.o Impressive work! A lot of research, dremel work, and swearing. Cheers! Very cool set. 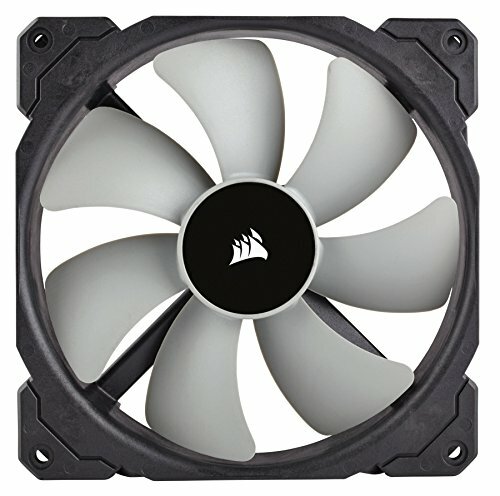 I would like to ask what is the temperature of the subassemblies and whether the fans and the pump are loud. 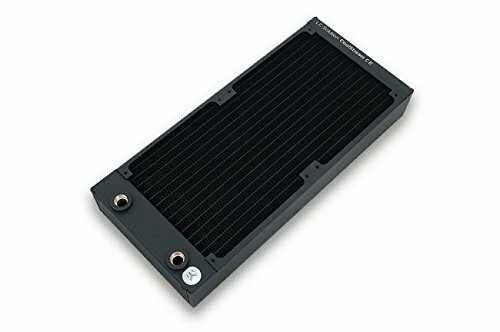 How well does the EK Asus z270i mono block fit on the Asus z370i? The block fits perfectly, except for the RGB strip, which I converted to use an addressable strip and header. Im using an EVGA P2 750w with the side sticker removed. My idle/load temps are 29/56c at 4.8ghz 1.232v (I haven't done much overclocking yet, this will be revisited). Thanks for your comment! If you want to know anything else, feel free to PM me. Always happy to help. Well done mate that looks so great. 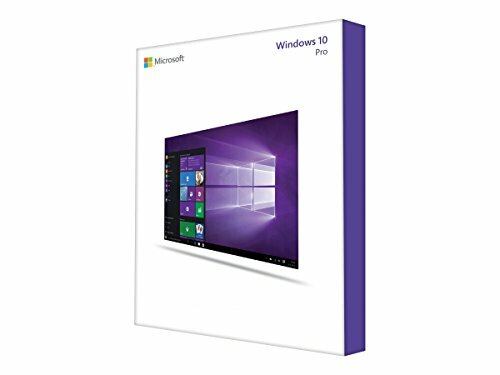 As a fellow Australian looking at doing something similar in the near future; did you buy all the components locally? Buying the Zotac would have been ideal as it's ready to go. I've got a 1080ti SC2 and it's about the only 1080ti that has zero waterblock options which is a pain when looking at how clean it all came out with the Zotac Mini. Ah well, I'll make it work! Ah sweet as! This is even better than I was hoping for. Thanks mate. Hey, really really nice build, it's really inspiring me with the build Im just trying to make :) Since you're using Trident Z RGBs, would you mind to tell me, which radiator you're using at the Top? Because I heard the top radiator might cause some problems with high RAM Modules. Hey, Happy new year and thanks for the nice answer! Yeah, Im planning on getting the Nano S, Im just not sure what Graphics Card though... Kinda deciding between 1080 TI FTW3, which seems very huge for this case, or just a regular Custom-Card-Size, like MSI Gaming and maybe even the mini you got aswell, but I kinda wanted a full EKWB Build. (Maybe you got a suggestion :)) Just checked your picture, the Radiator is held by 3 screws only, or are there more inside? Sorry I don't have any recommendation for a GPU, I built my machine around the Zotac mini card. But if you are going full size, I would definitely recommend separating the pump/res and running tubing through the back of the case, where you'd normally run it over the card facing the front (you'd need to drill some holes). The result can be very clean, I've seen a build or two which has done this and the result has looked great. The top radiator is held in by 3 screws on the top, and its also supported by the rear case fan. It isn't going to move anywhere. All the best! Thanks yorky. This tubing is actually 10/14, so the sidewalls are quite thick, which makes it a little harder to work with. Something to keep in mind. Beautiful build! I love the ITX form factor and how you packed so much into a little case, yet it looks very clean and simple. Really ???? Wow ! 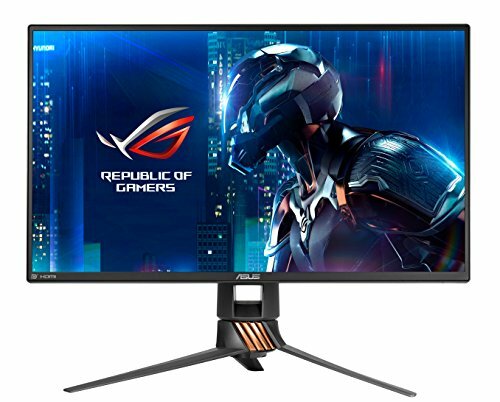 See i have been reading a lot of forums saying that Trident Z rgb is not compatible with ASUS Aura , so they must have fixed that then if you are using it without a problem. Can you individually control the ram lights on the ASUS software? Or is it just detected by it. Yep, there are 5 LEDs per DIMM. No issues with programming each individual light. Sweeettt. Thanks man. Awesome build. Love the build, working on a loop of my own in the same case and hoping for some insight. 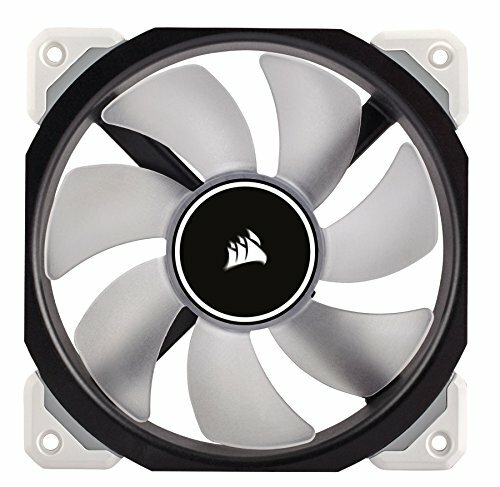 Before reading this post I had to mount my top rad exactly as yours but I'm having a bit of issue with fan clearance in the front. 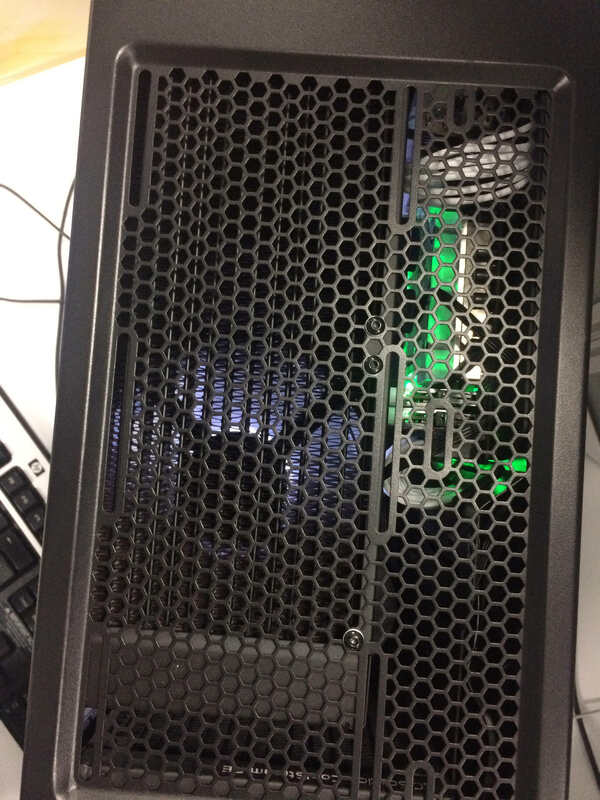 Are your front fans inside the the case? (as in before the rad but behind fractal dust cover) or mounted inside of the front vent system? - Thanks! And what we need is a case from fractal - a hybrid between Define Nano S and Meshify C Mini - Meshify C Nano with tempered glass... Could you imagine... the airflow and the looks! Thanks for the comments man! I actually wanted to do my build in the NZXT H200i, but its release got delayed and I felt I made a better choice as this case is easier to modify and I'm more free to use the space as the case is just one big cage. Too much space is sacrified to achieve a performance build in the h200i. If you are thinking of a single rad, it's perfect though. Phanteks Enthoo Evolv also looks ok if you're a fan of TG, but the front seems to have questionable airflow. I just wish manufacturers didn't create that separate area for the PSU. In a build where you want to cram as much in as possible, there should at least be flexibility to remove the shroud area. The reservoir bay area is a good way to reclaim some wasted space above the GPU though. This build looks amazing! my monoblock should be coming in the mail today! Im in the Lian Li q37 case.....now im thinking i should have used this one instead! Beautiful build! I envy you man, I've been searching up and down every day for the 1080ti articstorm mini, but I can't find it anywhere. I wasn't even sure they released the damn thing. I'm planning on hardtubing an i7-8700k and the 1080ti in the evolv shift (not the shift x) and this card is the center piece to me, I can't settle for anything less. Wish I could help you dude, they were a very limited release to the asia pacific region only. FWIW this card has a lot of PCB shortfalls - google "GTX180ti mini PCB breakdown", I would avoid it knowing what I know about it now. It also uses a mix of aluminium and copper in the waterblock. Best build for Define Nano S, man! Is it very tight for both Trident Z RAM sticks upon installing? Thank you. The RAM sticks touch the radiator, there's no clearance. I had to bring the radiator closer to the side of the case in order to clear them. FYI I have built a PC in this case and it certainly is of good quality. You can fit 2x 2.5" ssd's in the back tray and 2x 3.5" HDDs in this case (one at the bottom of the case, near the front, and one to the right of the motherboard). This board has two m.2 slots, so storage isn't an issue for me. In its current configuration I can have 2x M2 drives, 2x 2.5" SSD's on the bracket behind the motherboard and 1x 3.5" HDD behind the res - there isn't a whole lot going on at the back of my case, and space is plentiful. The ML's are good fans - I keep them at about 40% pwm until 55c. I switched to them shortly after completing this build (I added an extra pic). They add a bit of ambient lighting into the case as well which is a good offset when I have Aura running. In terms of the Zotac, the 1080ti mini has some PCB shortfalls to be able to meet its size target. Google "PCB breakdown 1080ti mini" if you wanted to have a look.